Last night I had a special party to go to. It was the perfect opportunity to take my Valentino out for a roll. Also, a special thanks to my sister, Anja for working some magic with the eyeshadow brush (it’s pays to have a sister who has qualifications in all things beauty related). A night out during my “chemo holiday” – win. 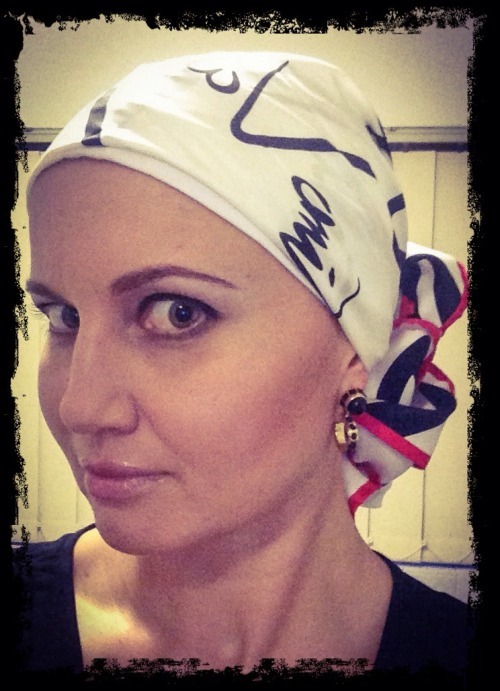 « Running through chemo – it’s possible!